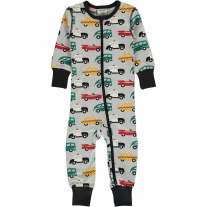 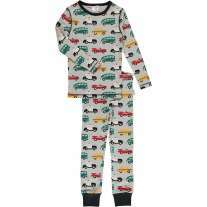 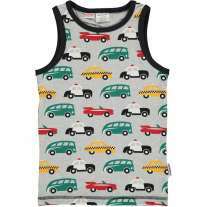 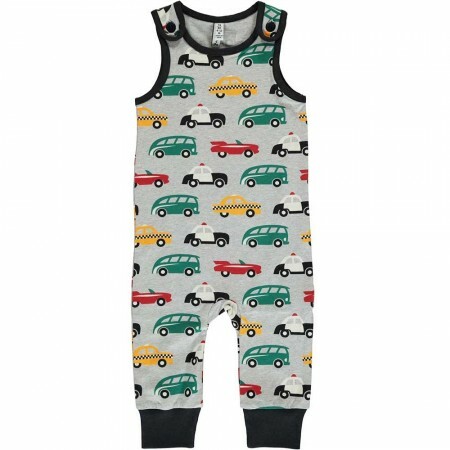 Little car enthusiasts will love these grey marl organic cotton dungarees with a colourful car pattern. 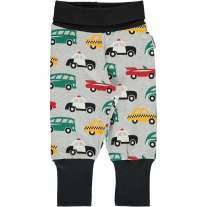 These organic dungarees for babies and toddlers have black ankle cuffs, trims and buttons at the shoulders and are cut to fit over cloth nappies. 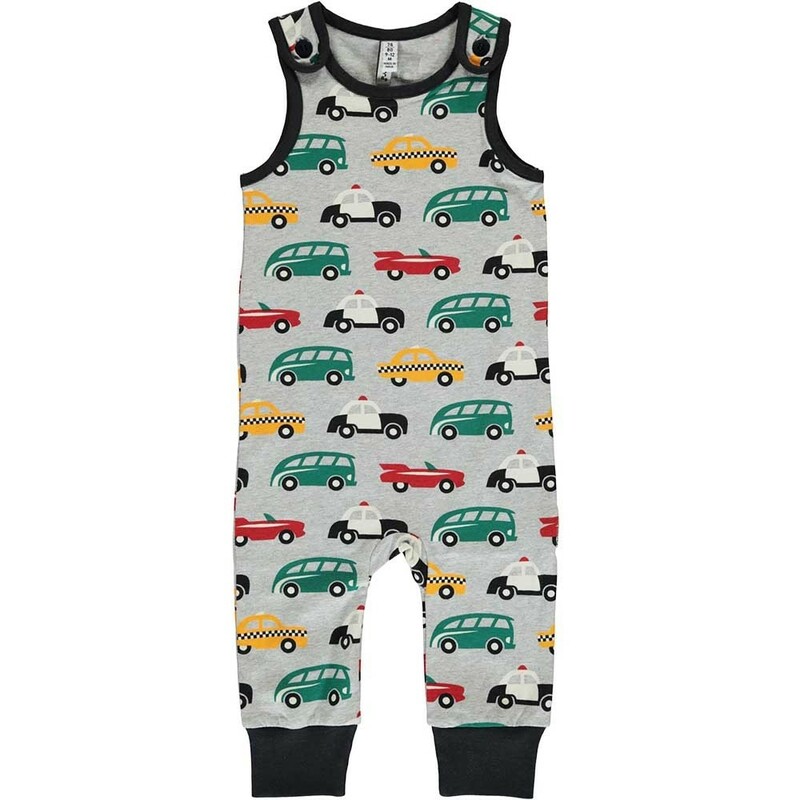 These bright and stylish dungarees are ethically made with super-soft organic cotton which is comfy and eczema-friendly too. 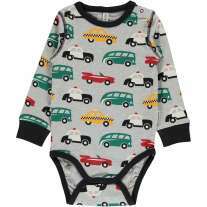 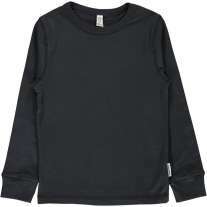 Team up with a soft organic cotton bodysuit or top for a super Scandi-inspired outfit. 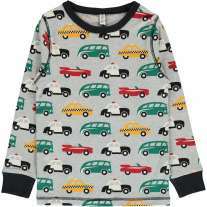 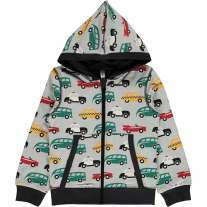 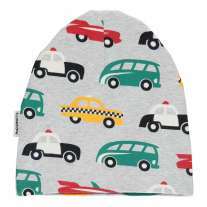 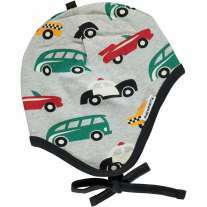 We love Maxomorra's fun Swedish designs and this traffic pattern will be a hit with parents who are looking for something a bit different to children's clothes that you'll find on the high street. 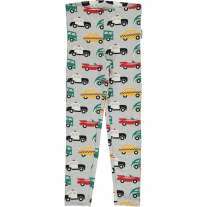 Sustainably made with natural materials under fair trade conditions, these dungarees are eco-friendly too.